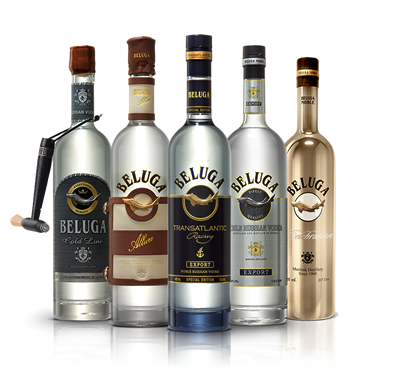 BELUGA is a noble Russian vodka with modern attitude. It is a tribute to all who achieve, reach for more, and shape their own destiny. 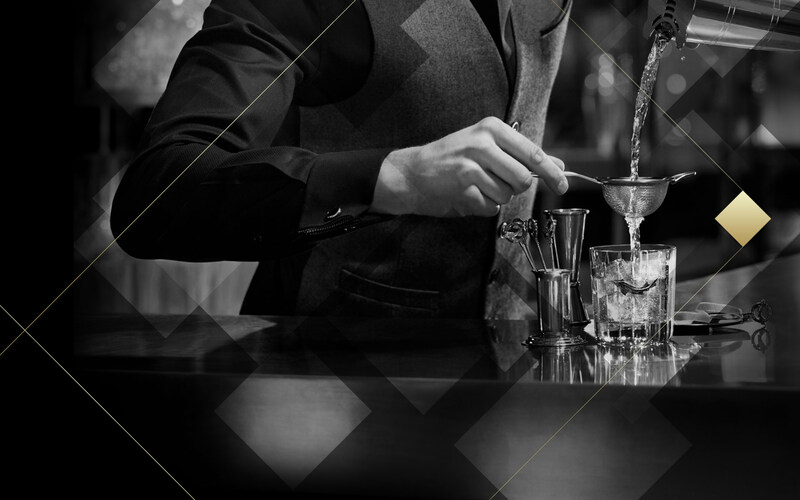 We believe that mixology is an art form, combining classic technique with a pursuit for future trends. When this is applied to an exceptional vodka by a true professional, extraordinary creations can be achieved. This is what Beluga Signature is about. 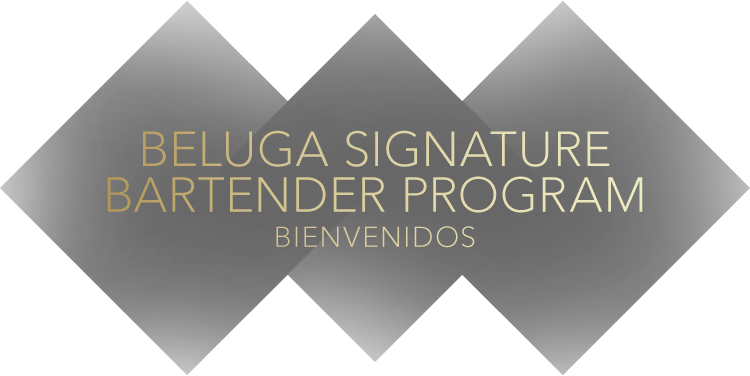 Beluga Signature is an exclusive Beluga vodka educational platform for international bartenders. This multi-stage program includes masterclasses and creative challenges which are targeted at development of various skills that are so vital for a modern bartender and success in highly competitive bar industry. This year we are sending a challenge to the UK, Germany, France, Russia, Spain, Italy, and India. Learn more about the brand, latest industry’s trends, gain new knowledge and skills and exchange experience with international bartenders. Prove that perfection is CREATED, NOT MADE and become a part of the noble world of Beluga vodka! Besides, the winner will be granted a 1-week internship at one of the 50 World’s Best Bars upon contestant’s choice, with return flight and accommodation paid by the organizer.